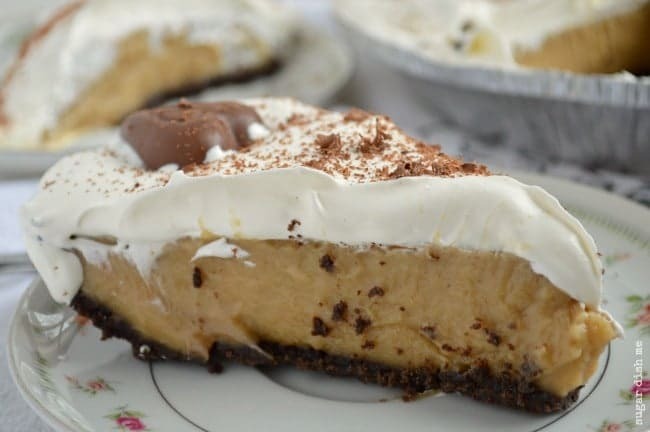 Creamy peanut butter pie filling baked into a chocolate crust with a fluffy topping and shaved chocolate. 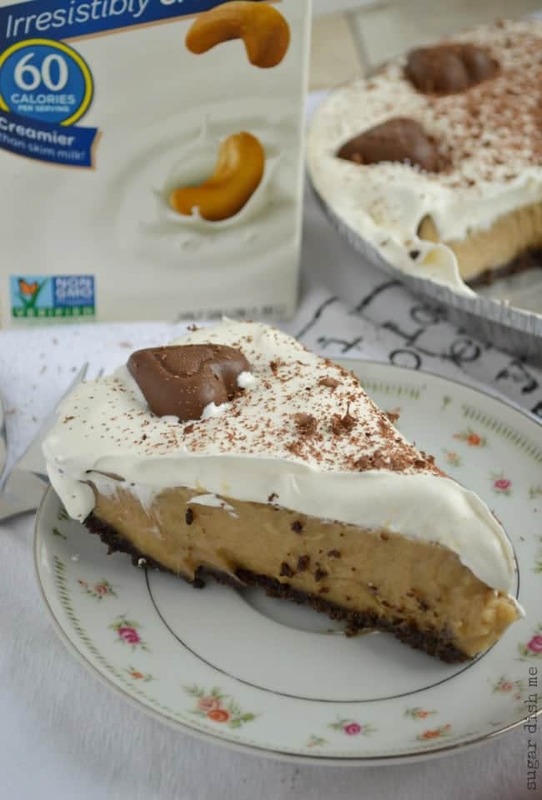 This Famous Peanut Butter Pie recipe is an oldie but a goodie and can easily be made vegan or gluten free. A few weeks ago I was gifted with a massive stack of old cookbooks from a woman that is very dear to our family. I’m not a cookbook hoarder like many food bloggers – I really only have just a handful – and the few that I have are very deliberate. I’m usually VERY visual, especially with food and recipes, but out of the whole entire stack of books on my dining room table, the one I was immediately drawn to was the 3-ring-binder bound book with not one single photo. It was one of those books assembled by church ladies and sold as a fundraising effort, a book with confusing combinations like pineapple and mayonnaise (sorry but EW. ), but also with some of the most amazing desserts – pound cakes, strawberry cobblers, and citrus bars – I have ever ever had; things I can remember piling my tiny paper plate high with after spaghetti suppers when I was growing up. 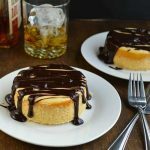 I found a recipe for ‘Neill’s Famous Peanut Butter Pie’ and I was immediately intrigued by both the recipe and the person it was written by. First of all, it’s a BAKED peanut butter pie. I have only ever made the no-bake cream cheese variety, so I was definitely interested in how this baby was going to turn out. And with no photos to guide me I honestly had no idea what kind of texture to expect. 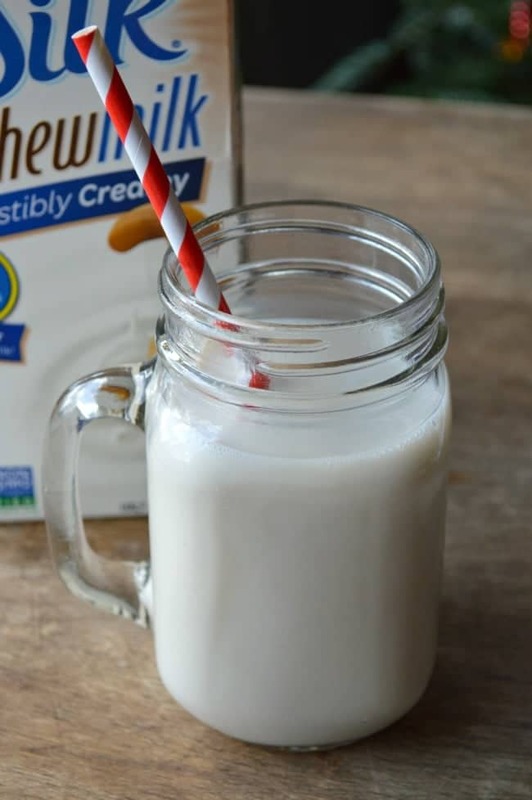 I knew from the minute I read the original recipe though, with it’s 2 1/2 cups of whole milk, that this was a perfect candidate for a successful Silk Cashewmilk swap. You might remember my last old fashioned recipe for Creamy Egg Custard Pie using Silk Cashewmilk. I love using newer products in olllllld recipes. I think it really speaks to the quality of both the product AND the recipe. Swapping in Silk Cashewmilk is a delicious way to work more plants into your diet, so I am basically making your whole life better with this pie. I’m not a milk drinker, you guys. It has never been my thing. But since buying Silk Cashewmilk for recipe development purposes this past December, I have discovered that I super love cashew milk! It’s slightly sweet, totally creamy, and makes my Oreo Cookies happy. 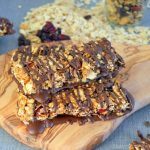 It’s awesome blended with fresh fruit in smoothies, drizzled into my morning oatmeal, and poured generously over granola. But what you really need to do with it is make this Famous Peanut Butter Pie. After some feedback on my last recipe for Silk, I decided to include a few options with this one. I am not vegan or vegetarian (duhhh. ), and Silk Cashewmilk is certainly not an exclusively vegan or vegetarian product. I use it because I’m not a “regular” milk drinker, but some people use it because they can’t have dairy. Others definitely gravitate towards nut milks because of a vegan or vegetarian lifestyle. 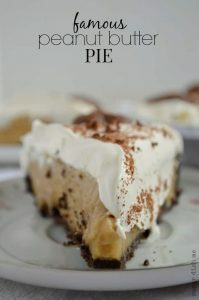 I think that ALL THE EVERYONE should be able to enjoy Famous Peanut Butter Pie. So definitely check the recipe Notes below for variations and substitutions. A creamy cooked peanut butter filling baked into the most lovely [and famous!] peanut butter pie. This pie is best when refrigerated before serving so I like to make it the day before I need it. In a medium to large saucepan, whisk together the sugar and cornstarch. Pour in the cashew milk and the egg yolks, and gently whisk to combine. You want to bring the heat up slowly, stirring constantly. You will gradually increase the heat to medium high. Keep stirring until the mixture comes to a boil. Remove it from the heat. Stir in the peanut butter, butter, kosher salt, and vanilla until smooth. Pour the filling into the pie crust. Bake for 23 minutes. Cool completely on a wire rack. 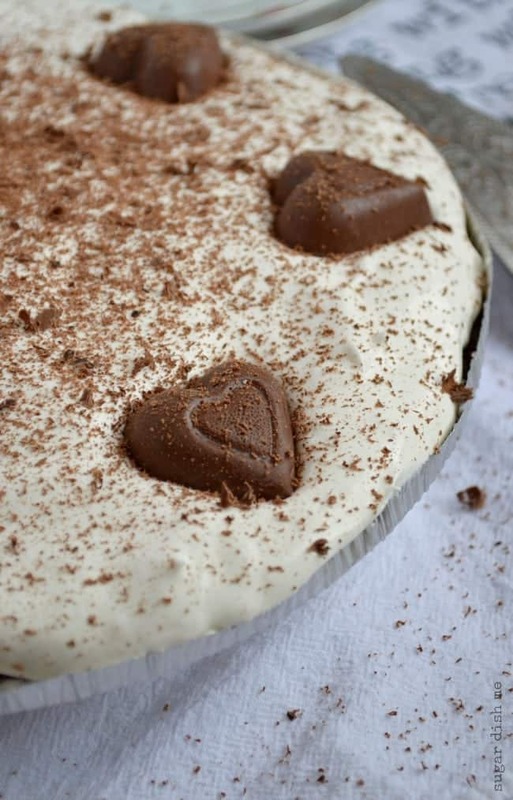 Cover the pie with the non-dairy whipped topping, garnish with the peanut butter hearts and chocolate shavings. Refrigerate until you're ready to serve. 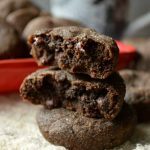 Vegan & Gluten Free Substitutions: For a gluten-free (and vegan!) chocolate pie crust alternative I like this Ridiculously Easy Chocolate Pie Crust Recipe. For vegan egg substitutes I really like this Baking 101: Favorite Vegan Egg Substitutes post. Topping Options: The original recipe actually calls for a meringue topping spread on top of the pie filling before baking. This is definitely a good non-dairy option. If you'd like to try it you can read this post on How to Make Meringue. For a great vegan topping (and completely delicious alternative for anyone that wants to try it!) 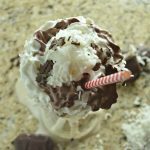 this easy tutorial for Coconut Whipped Cream is exactly what you need. Thanks to Neill McLauchlin at Amity Presbyterian Church for sharing a really great recipe that was easy to adapt. You are a phenomenal cook! And if anyone knows how to make that green punch you guys used to serve with the lime sherbet, I’m all ears. You should DEFINITELY sign up for Silk’s newsletter. They send recipes, tips, coupons — it’s great. You can also follow Silk’s Enjoy Cashewmilk Board on Pinterest for so many more great recipes and tips! Follow Silk’s board Enjoy Silk Cashew on Pinterest. 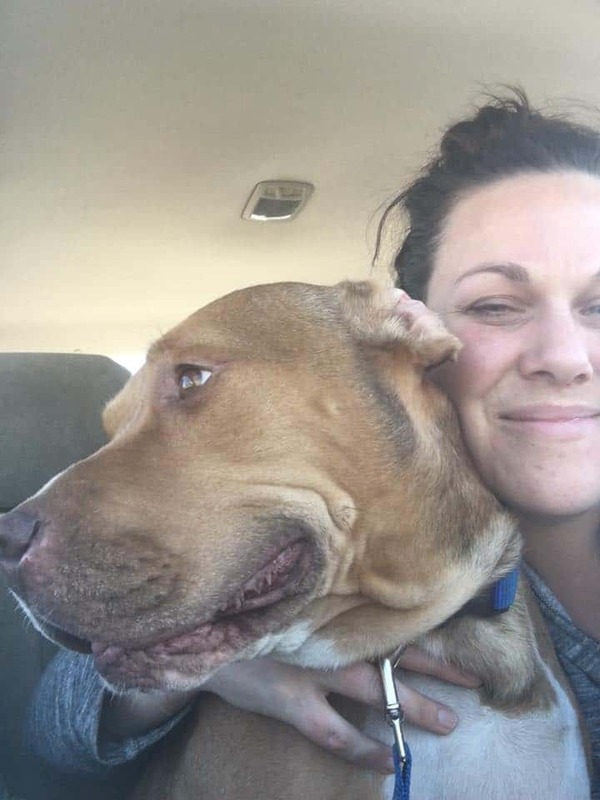 That is seriously one good lookin’ piece of pie!! So Cool! He would be delighted to know you liked his recipe. Sounds wonderful! I am SO impressed with Neill’s recipes! Everything he contributed to that book was like on a whole other level. Who knew? I am totally going to go whole vegan with this. It looks so wonderful! Have you gotten the punch recipe with the lime sherbet yet? If not, I can send you the one my mother made for all the graduation teas and wedding showers she gave when I was growing up in the fifties and sixties. It may not be the recipe you remember, but I have never met anyone who did not love it. This recipe is excellent. I made this pie two days ago for my husband, who is lactose intolerant. I meant to buy the Silk Cashewmilk at the store, but forgot it and took a chance with the Almondmilk I had in the fridge. Absolutely delicious. Everyone loved it, and no one could believe it was dairy-free. I made a pie crust with chocolate graham cracker crumbs and butter, but you can easily substitute coconut oil for the butter, if you prefer. I just thought I’d let everyone know: this recipe absolutely works, and is delicious! Thank you so much for your feedback Suzanne! I’m so glad you enjoyed this!! I am making this with almond milk as well! I just was wondering since different ovens cook differently, when you pull the pie out, should the pb filling be firm or is it still jiggly? It’s still a little jiggly. Almond milk is heavy so if it seems too “liquidy” you can bake a bit longer. Let me know if you have more questions! I love this old fashioned recipe.